"She is an excellent doctor. I would recommend her 100%." "Dr. Schneider is a wonderful OBGYN. She's easy to talk to and is very helpful." "I am so glad to have found great care with Dr. Mello. The office staff was friendly"
"This is a wonderful doctors office. The staff is all very friendly and professional." "I felt welcomed and comfortable, but most importantly well informed." "I see Dr. Ana Eduardo and she is personable and patient with all of my questions." "I have never felt so comfortable with any doctor as i do with Dr. Mello." "I have been a patient of Dr Eduardo for years. She is very conservative and also skilled"
"Dr. Quinn truly knows how to put people at ease and answered all my questions." "They were so friendly and made me feel so comfortable, it’s a great place!" "This practice, and Dr. Chris Hart in particular, are wonderful"
The team at Hill Country OB/GYN specializes in women’s health and infertility and strives to deliver the highest standard of care to their patients in Austin and Dripping Springs, Texas. Offering a full range of gynecological services, their compassionate doctors are devoted to building a trusting relationship with patients and supporting them through every stage of life. Hill Country OB/GYN’s team of physicians offers a variety of innovative services, both medical and aesthetic, to help each of their patients look and feel their best. 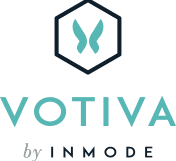 They’re on the cutting-edge with minimally invasive procedures utilizing the da Vinci® Surgical System and vaginal revitalization with Votiva®. 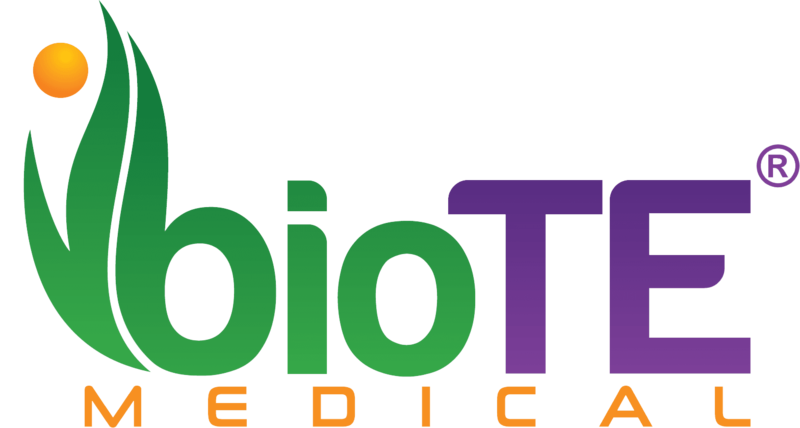 They also offer innovative hormonal therapy with BioTE® and provide high-quality ultrasounds in the convenience of their office. With annual well-woman exams, family planning and delivery care, and treatment for conditions surrounding menopause, Hill Country OB/GYN welcomes women of all ages to their practice. The team has expertise in providing birth control, STD testing, and menopause management as well as treating symptoms like pelvic pain and heavy bleeding. Whether it's a patient’s first visit to the gynecologist, prenatal care for an expectant mother, or someone in need of treatment for a urgent condition, the doctors at Hill Country OB/GYN are here to be a partner in their healthcare journey. Call Hill Country OB/GYN today or schedule an appointment online.